Keces Audio seems set to make a mark in the high performance audio market with its comprehensive range of compact audio components that comprises no less than seven products. There are three Balanced Isolation Power Conditions and two Low Noise Power Supply Systems. 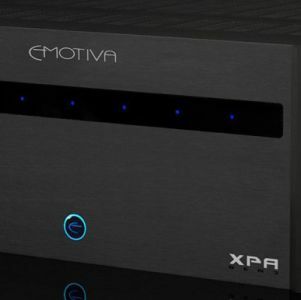 There’s also a Headphone/DAC/preamplifier and a two channel power amplifier. 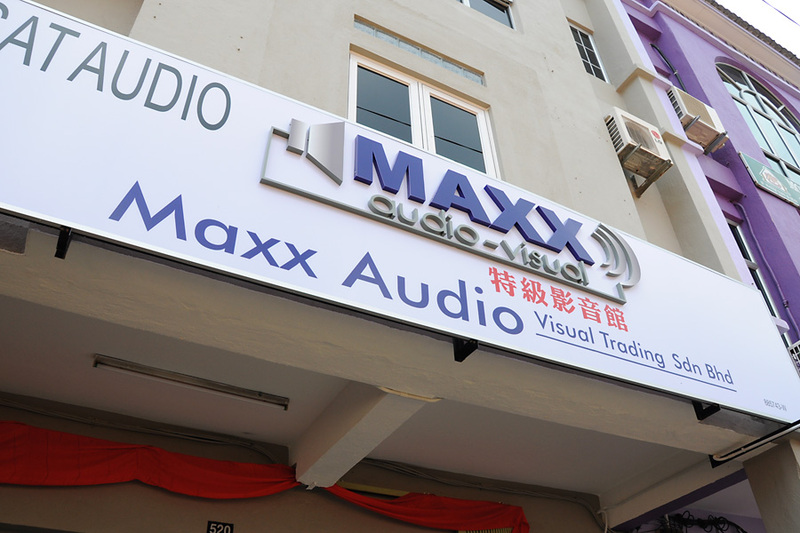 Maxx Audio Visual situated all the way out in Seremban and in its recent fast track to growth is the Malaysian distributor for Keces Audio. 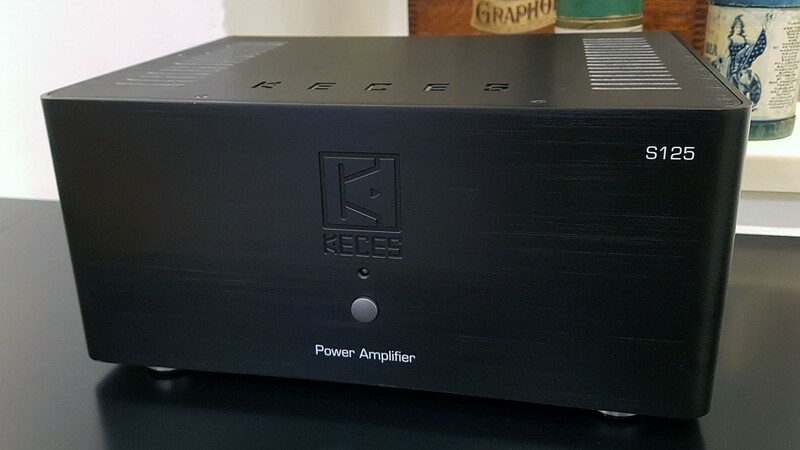 One of their two latest product, the Keces Audio S3 DAC/Headphone Amp and preamplifier, at 300 x 220 x 66mm, is compact as far as preamplifier goes but is fairly large for a headphone amp/DAC. Weighing 4kg it is nevertheless a fair size compromise between portability and high- end ‘stay-in-the-shelf’ type component. Retailing at RM4,899 the S3 features a set of unbalanced as well as balanced analogue input and output. Digital inputs options are a coaxial and optical as well as a USB socket. Headphone connectors include both balanced as well as unbalanced options and are located at the front panel. 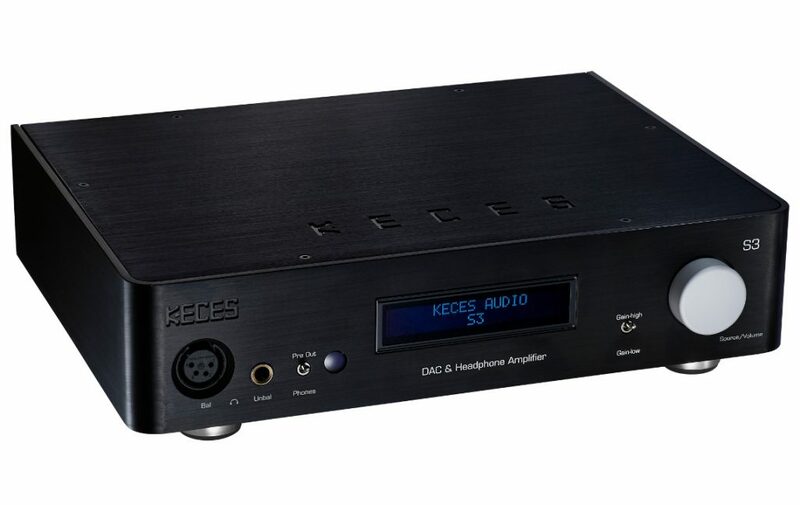 In a nutshell, Keces Audio has designed the S3 to excel in all three functions of headphone amplification, digital to analogue single conversion and pre-amplification to power amp stage. 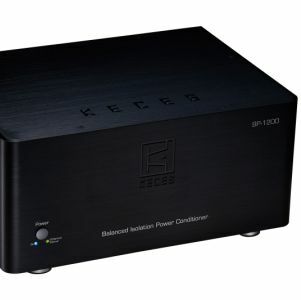 For those who wish to take the S3 to a higher level of performance Keces Audio has included in its inventory the two channel SI25 power amplifier. 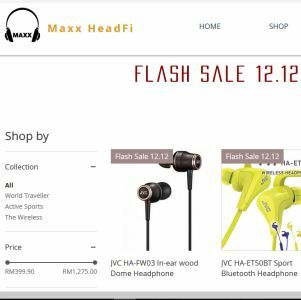 Retailing for RM4,200 the SI25 is rated as a Class A/AB design capable of churning out in excess of 123 watts per channel into a nominal 8 ohms impedance load. 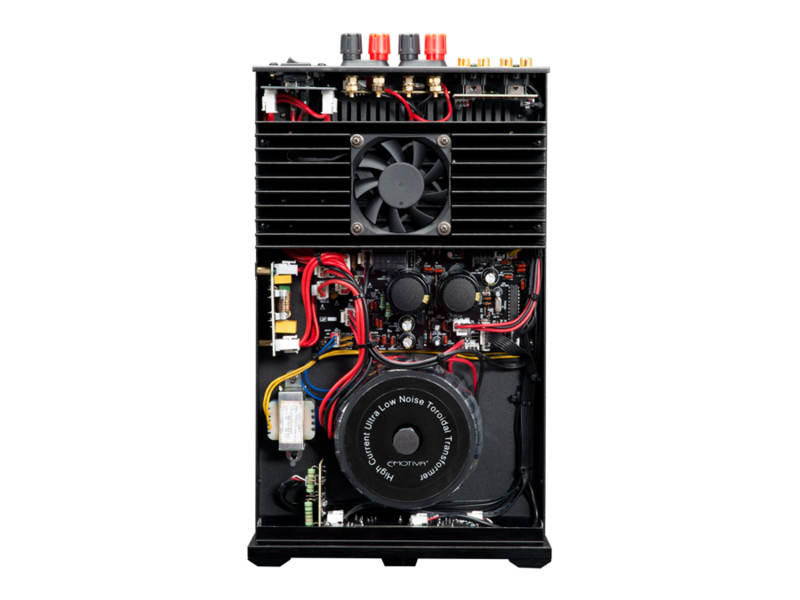 It can, if so desired, be bridged to operate as a monoblock with a power output in excess of 360 watts into 8 ohms. In this mode two SI25 would be required to operate in a stereo mode. 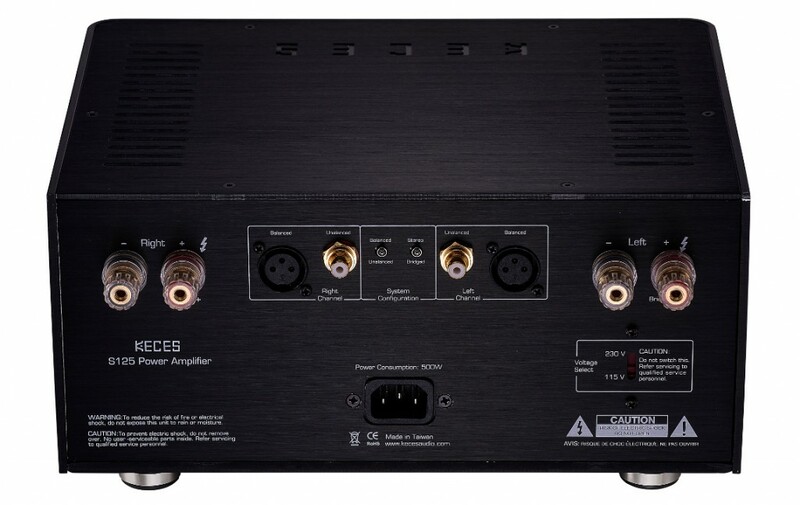 The S125 measures 300 x 220 x 133mm, is large, as far as a headphone amp/DAC goes but compact for a power amplifier. 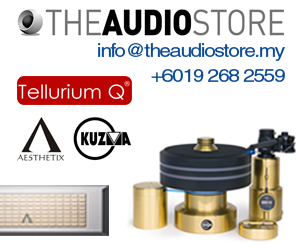 Audiophile features include balanced XLR connectors, gold plated input sockets and speaker terminals and a solidly machined aluminium chassis designed to keep enclosure induced EMI/RFI interference to the minimum.